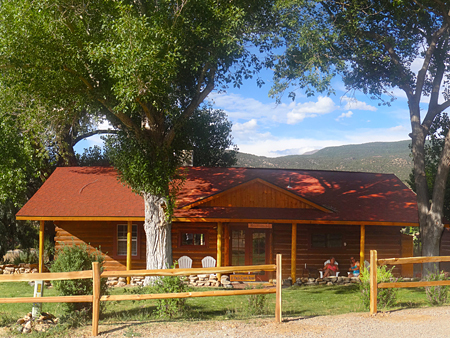 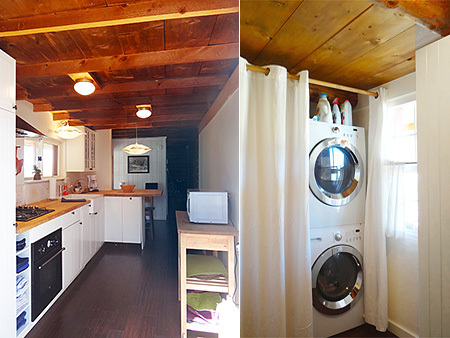 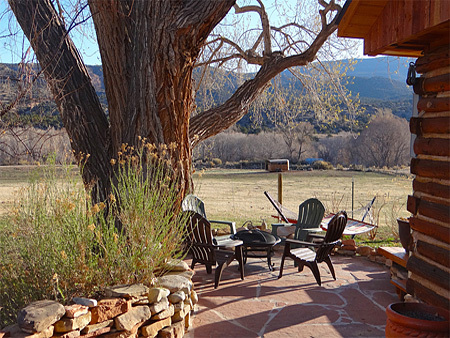 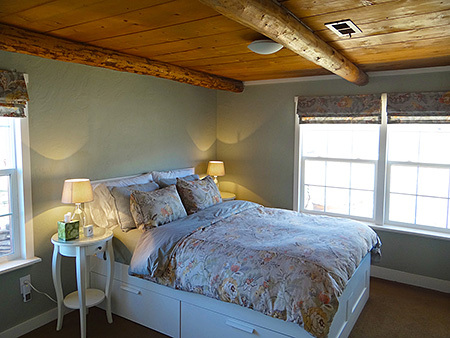 Newly renovated with European-style IKEA furnishings and appliances, the Road House is the perfect size for smaller group escapes and couples offering both western charm and modern amenities. 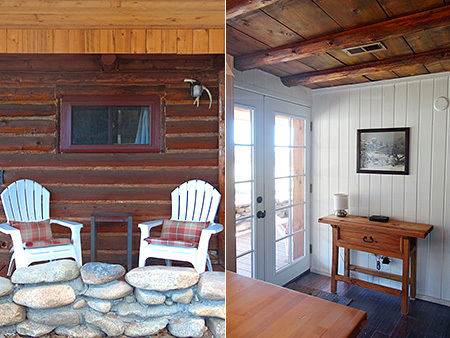 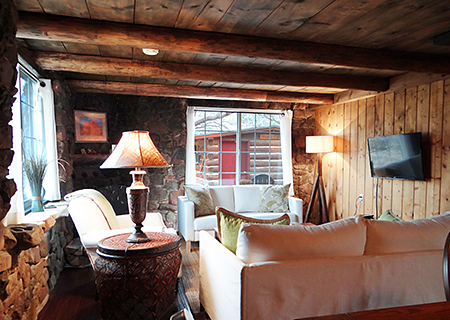 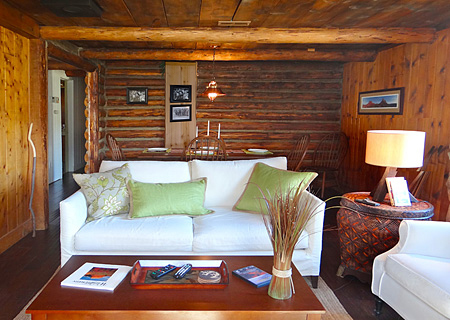 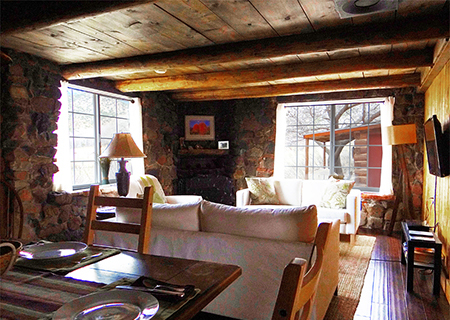 Original log walls and ceilings are part of every room. 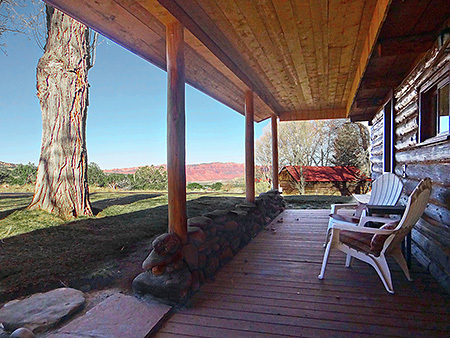 New double French doors lead to a full width front porch with incredible views down-valley or to a large deck out back with a flagstone patio and free standing firepit featuring views of green pasture, foothills and expansive 12K' high peaks. 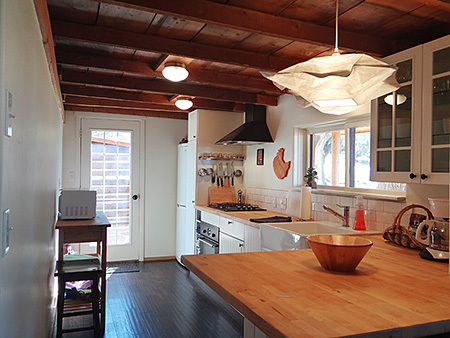 Inside is a large classic rock fireplace, combined living/dining area, very well appointed kitchen with a butcher block counter top and lots of storage throughout the house. 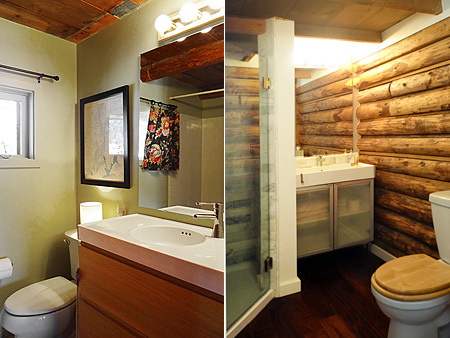 One bath features a large walk-in marble shower, the other has a marble floor and tub. 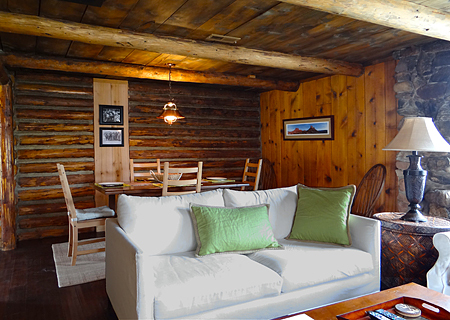 The living room has a 40" Smart TV and DVD player. 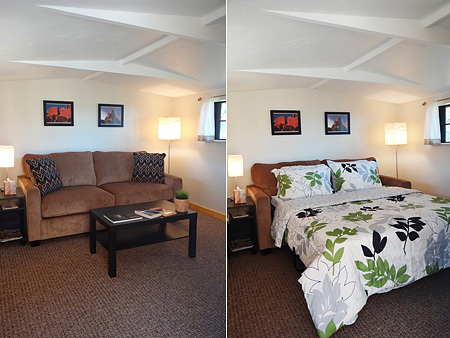 When combined with the high speed Wi-Fi internet, you can stream Netflix, Hulu, and more. 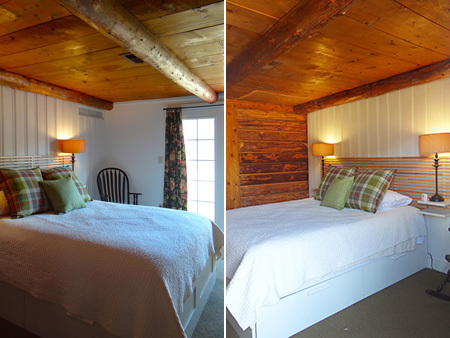 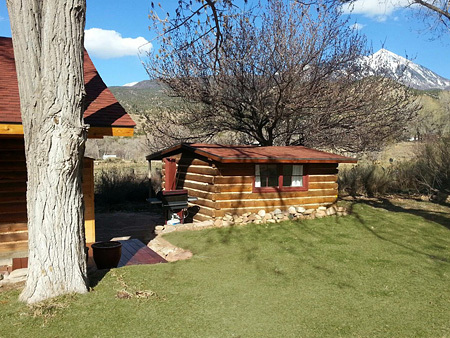 In addition to the two light and airy bedrooms each with queen beds, the cozy and historic Abbey Cabin is adjacent with a totally new interior and new queen size sofa sleeper. 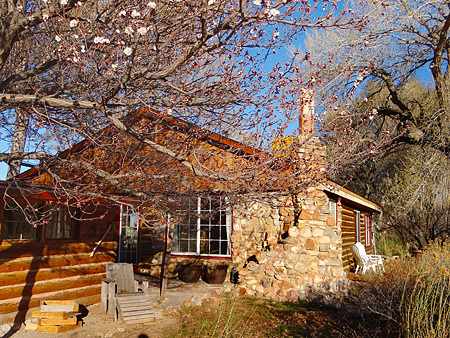 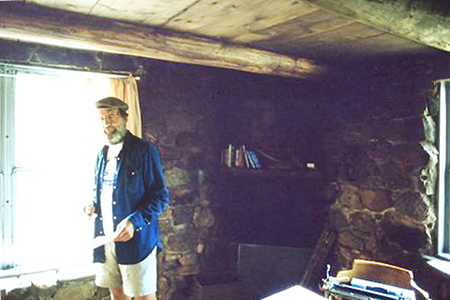 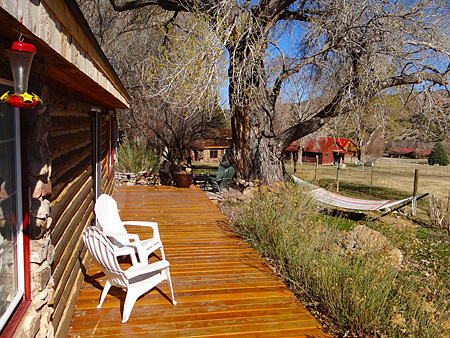 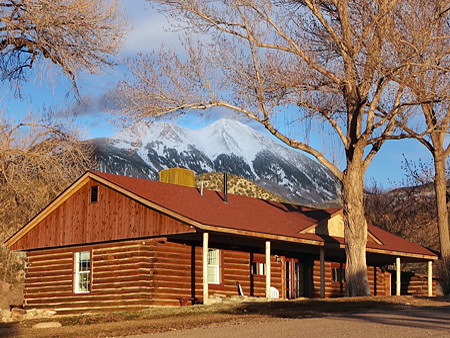 Edward Abbey, well known author of Desert Solitaire, The Monkey Wrench Gang and other popular titles, frequented both the Road House and cabin writing his last book here in 1988.